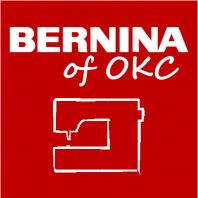 It's Furniture Floor Model Sale Time Here @ BERNINA of OKC! 30% off msrp. 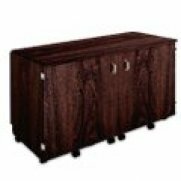 All Floor Model Furniture! We also have a few used cabinets as well! 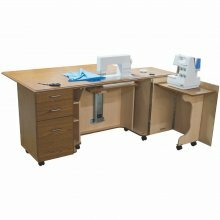 This is a great time to get a new home for your sewing machine! 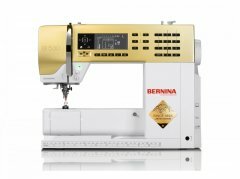 BERNINA 530LE GOLD for your Golden Moment! As I was putting this email together I realized that this is an Anniversary Year in more ways than one! 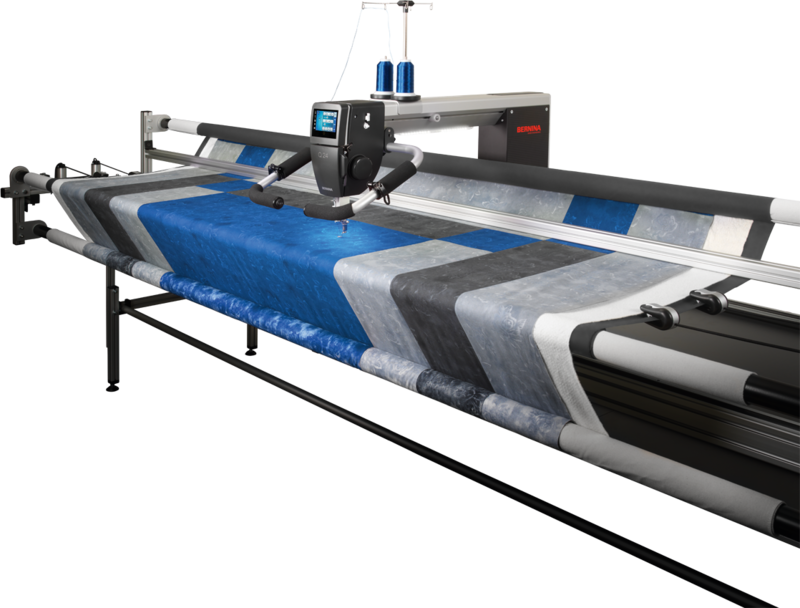 My Parents opened Ramsey Fabrics in the late Summer of 1968, so the enterprise turns 50 this year. It was in 1998 that we moved our business to our current location as we had outgrown the old one. 20 years now at 6817 North May. My dad wanted everything set up for success before he retired that year, to make sure his customers would be taken care of. Over the years we've learned a lot about marketing, but the most important thing has always been his favorite quote, "Take care of your customers, and they'll take care of you"! That is still my main concern, taking care of customers... It helps that we have an experienced and friendly staff always doing their best to help you enjoy your creative projects. I couldn't be prouder to work with them! Arthene, Cheryl B, Cheryl N, Fran, Kitty, Leslie, Maria, Noel, Rachel, Robert, Sarah, and Twilah. So Happy Anniversary to All! We're looking forward to the next 50!